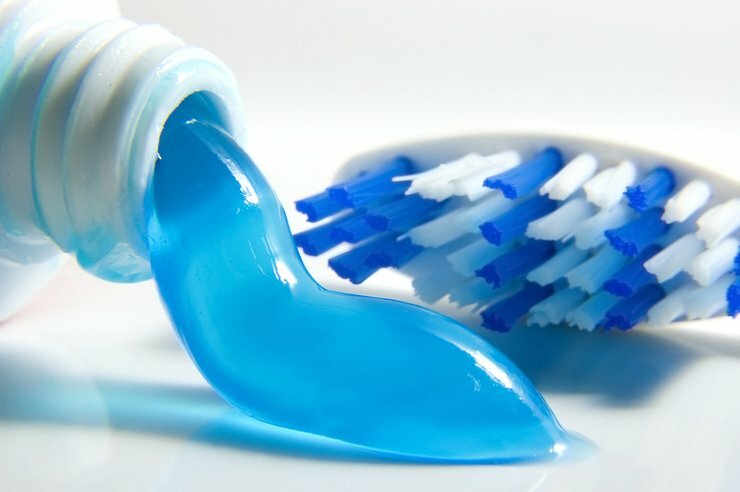 Toothbrush – Which one is the best? It might seem that choosing a toothbrush is nothing more than a prosaic tasks. In fact, this conviction is rather misleading. Nowadays, market is flooded with various types of toothbrushes. Because of this diversity, it might be fairly difficult to find the toothbrush that will meet our expectations. Thanks to applying an appropriate technique, we can cleanse our teeth in a very good way using a manual, regular toothbrush. Indeed, from an early age, we were thought that teeth should be brushed for around three minutes by applying circular movements only. However, there is yet another worth applying method, namely, so-called, sweeping technique, which some people might find a little bit demanding. And what about the bristle? Which one to choose: soft, medium or hard? In general, a toothbrush with medium bristle are recommended for everyday tooth brushing. Due to firm yet not too strong pressure, teeth can be cleansed perfectly as all the food residues and bacteria can be removed successfully. When it comes to the soft bristle, such brushes are designed for people with very sensitive gum. Such toothbrushes do not irritate gum yet massage it delicately. It is believed that an electric toothbrush cleanses teeth better and faster than the regular one. Certainly, people who are somehow unable to use a manual toothbrush or the ones who are always in hurry appreciate simplicity of an electric toothbrush. When it comes to use of this gadget, it is suffice to move the brush back and forth along teeth surface. An electric brush produces oscillatory movements (left and right-hand rotations) and pulsed movements (upwards and downwards). Actually, while picking an electric toothbrush it is suggested paying attention to the number of movements a brush does per minute. Certainly, the more rotations per minute a brush does, the more precise teeth cleansing is. Moreover, such brushes have additional functions like, for example, pressure sensor or brushing time indicator. Surely, electric toothbrushes are the best ones for teeth cleansing yet they may be the main reason of gum irritation which, in extreme cases, might lead to gum bleeding. In most cases, sonic brushes are used for face cleansing. Are they equally good at teeth cleansing? Generally speaking, sonic toothbrushes generate ultrasonic sound waves which are able to break dental plaque. What is more, sonic toothbrushes reach places the other brushes are not able to cleanse. Another advantage of this kind of toothbrushes is that they work is gentle. With this in mind, people with gingivitis are advised to use sonic toothbrushes for they daily morning and evening routines. This entry was posted in Care and tagged electric, hard, manual, medium, regular, soft, sonic, toothbrush. ← Make-up brush set by Bobbi Brown.